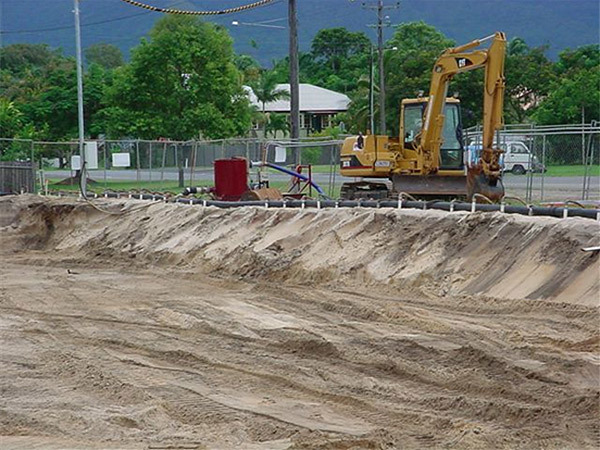 Wellpoint dewatering is often the most cost and performance effective solution for construction sites requiring relatively shallow excavation of > 4m. 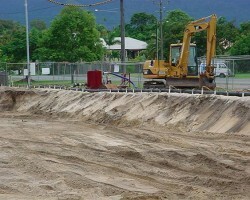 The team at National Pump & Energy (NPE) has significant wellpoint dewatering experience on a range of large scale construction projects, including but not limited to: high rise constructions, basement and building works, pipeline projects, below ground tanks and pools, water infrastructure projects and general water pipe repairs. 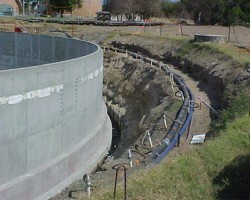 Wellpoint dewatering systems are installed around the site perimeter, against the excavation shoring. 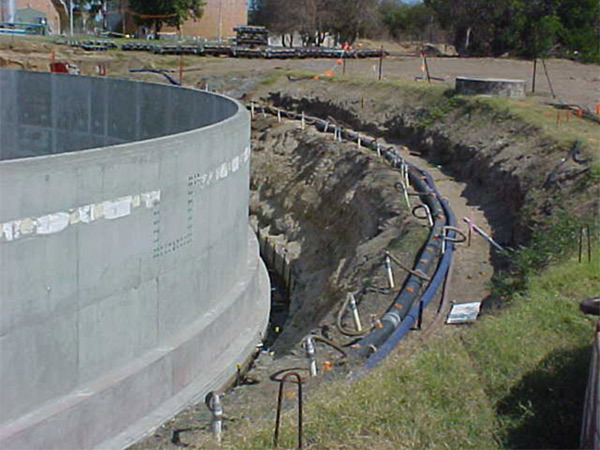 The exact design and combination of pipes, spears and pump sets vary, pending individual site requirements. 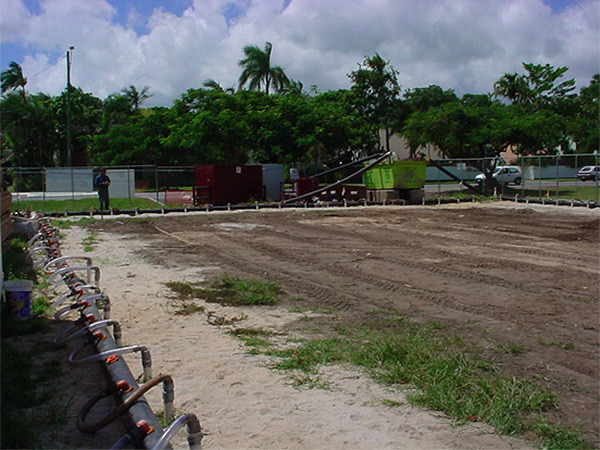 Effective wellpoint dewatering systems can lower the water table anywhere between 3 – 8 metres, facilitating the necessary construction works. 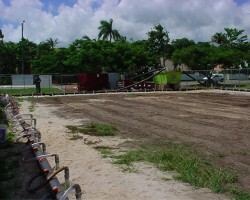 The expert wellpoint dewatering team at NPE provides turnkey solutions for every site, covering everything from initial site assessment to concept design and construction, supply and rental of all the necessary equipment, water treatment, installation of wellpoints and the ongoing management and maintenance of systems. NPE has a huge range of wellpoint dewatering equipment available, with literally kilometres of header pipe and spears in stock, ready to deploy to your site.